The Catholic Hour was produced in co-operation with The National Council Of Catholic Men. The show opened with hymns (from various Catholic choirs) such as "Like The Dawning Of The Morning", "Hail, True Body Of The Lord", "Panis Angelicus", "Adoramus Te." The Catholic Hour is an excellent religious and intellectual old time radio show. 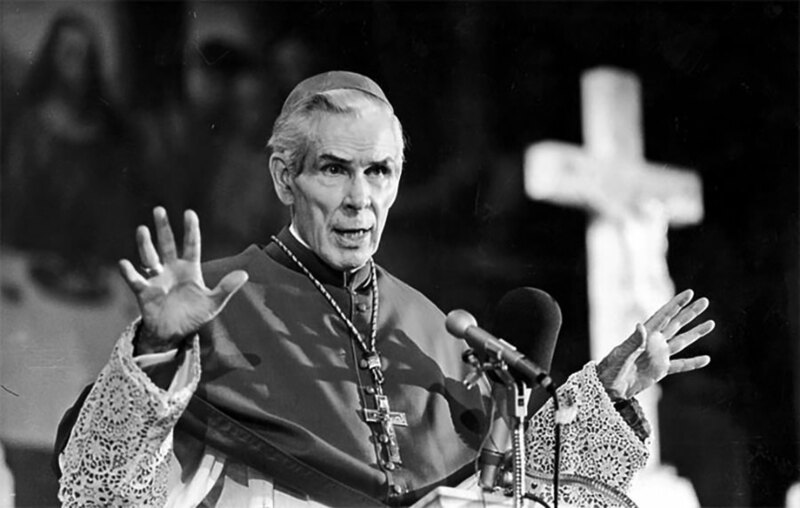 Many of the episodes featured heavy topics including communism, racism in America, and the role of the Catholic Church in government. On the topic of interracial justice and equal rights, guest speaker Jerome Kerwin (sociology, University of Chicago): "The have equal rights as children in the house of the Lord." The Catholic Hour featured different guest speakers on different topics. 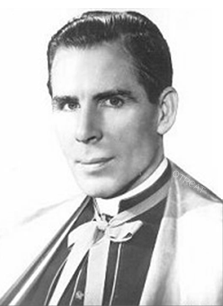 Archbishop Fulton J. Sheen often hosted the program. Sheen is best known as the host of televisions' "Life Is Worth Living" in the 1950s and proclaimed, "We are at the end of a non-religious era." Be the first to comment on "Catholic Hour"